In need of a gorgeous theme, which will engage a wider audience? 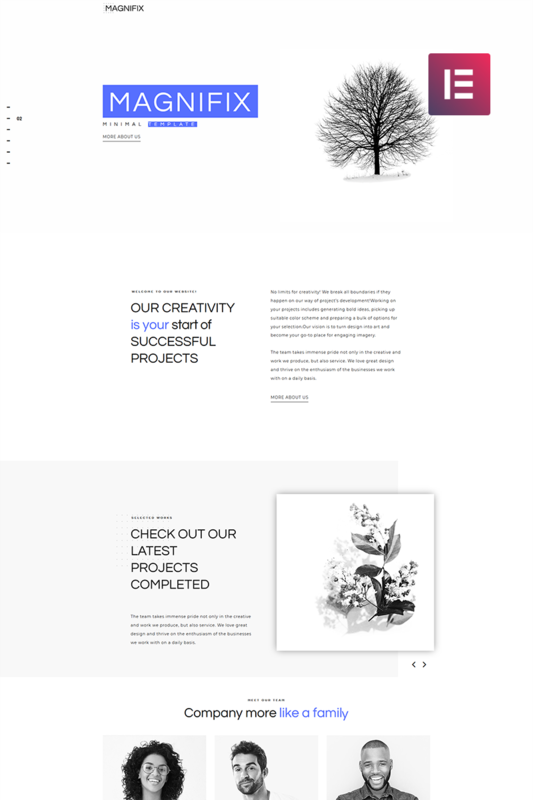 Meet Magnifix - Creative Minimal WordPress Theme incredibly graceful and laconic theme for creative agency. 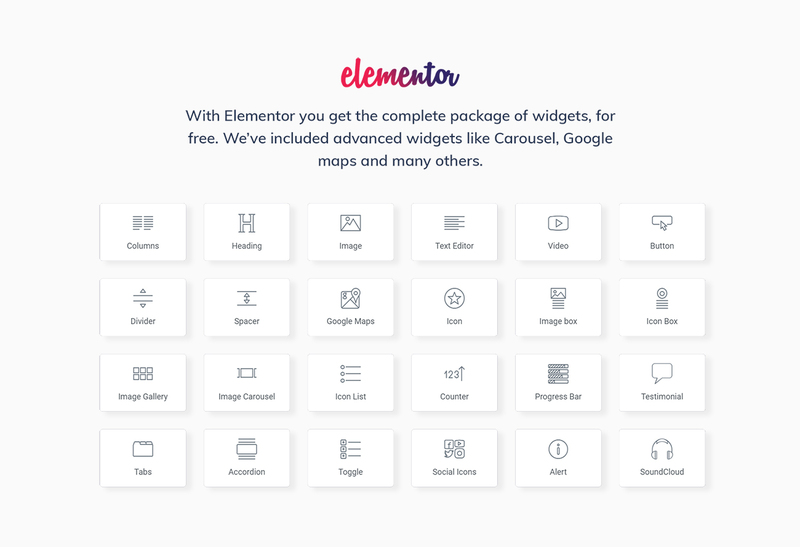 Except its great design, the theme is enriched with Elementor page builder and brand-new Jet Family plugins, which will add functionality to your site at ease! Magnifix theme contains powerful JetElements plugin - a special addon for Elementor, loaded with multiple exquisite modules. 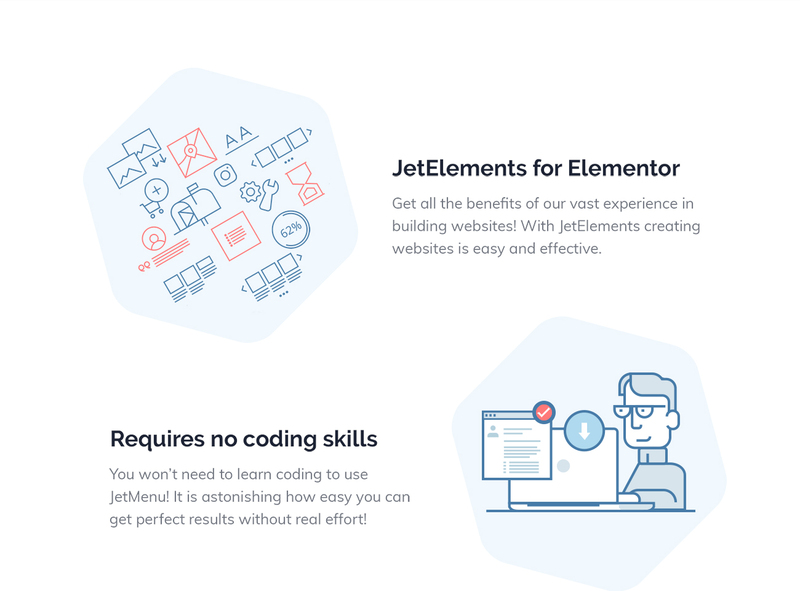 JetTabs plugin makes it extra easy to add stylish tabs and accordion widgets with vertical and horizontal layouts and building content inside them using Elementor live page builder widgets. This Creative Minimal WordPress Theme contains astonishing JetMenu plugin, specially developed to create spectacular Mega menus! 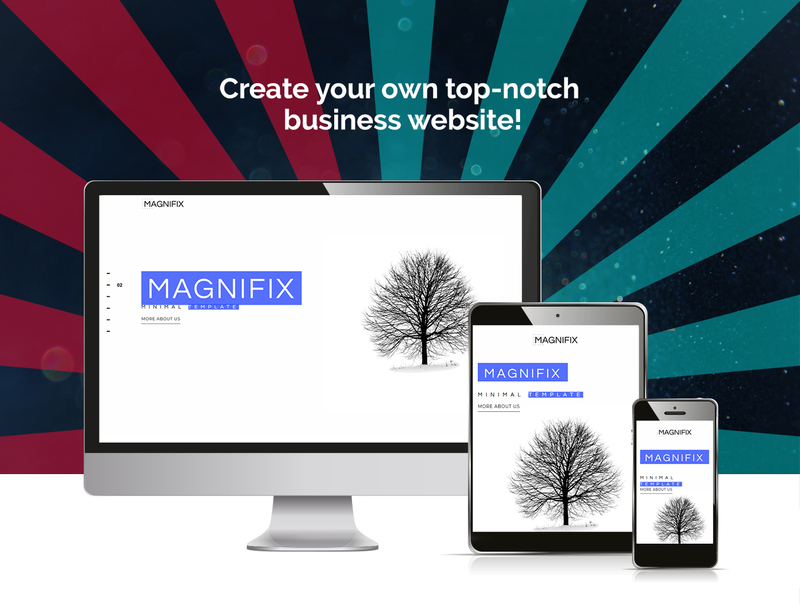 Magnifix themeâ€™s design highlights your companyâ€™s strengths and allows you to customize the content according to your needs and vision. Youâ€™ll appreciate visual effects of this stunning and modern theme from the first glance! This is a simple but powerfull beautiful theme which can fit to any industry. The editing and customization do not require any technical knowledge. For any advice or any issues the support in very efficient and quick. This theme is definitely worth for this price. I dont need a developer anymore for my websites. Ideale one-page template. Uitermate geschikt voor een klein lokaal bedrijf. Ik gebruik de template zelf voor een autopoetsbedrijf welke lokaal haar diensten aanbiedt. De Template werkt dmv &#039;Elementor&#039; gemakkelijk en werkt perfect. Enige minpunt is dat de template doorlinkt naar afbeeldingen op een server van TemplateMonster. Deze zijn http:// waardoor dit een conflict oplevert met de beveiligde verbinding.